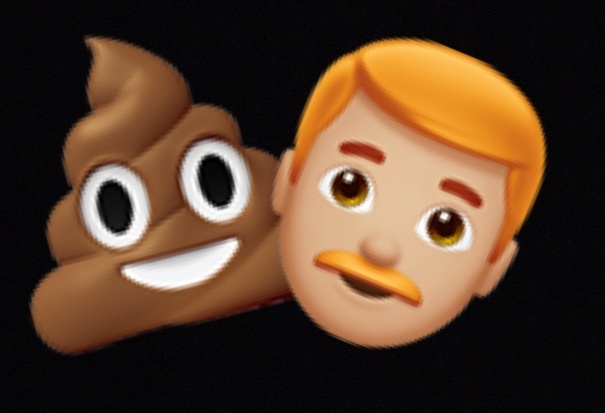 People are already using the ginger emoji instead of the poo emoji and redheads are pissed. It should have been a day of celebration for members of the lower wavelength hair community in the Highlands and Islands as Apple’s latest update brought the “Ginger Emoji” to a wide user base and usher in a truly tolerant era. But in an era where the President of the Free World can tweet dank Game of Thrones memes from 4Chan, it’s little surprise that things haven’t gone to plan. ‍聆.” Said Sandy Cameron from Roy Bridge in a tweet. But redhead revolutionaries are fighting back.